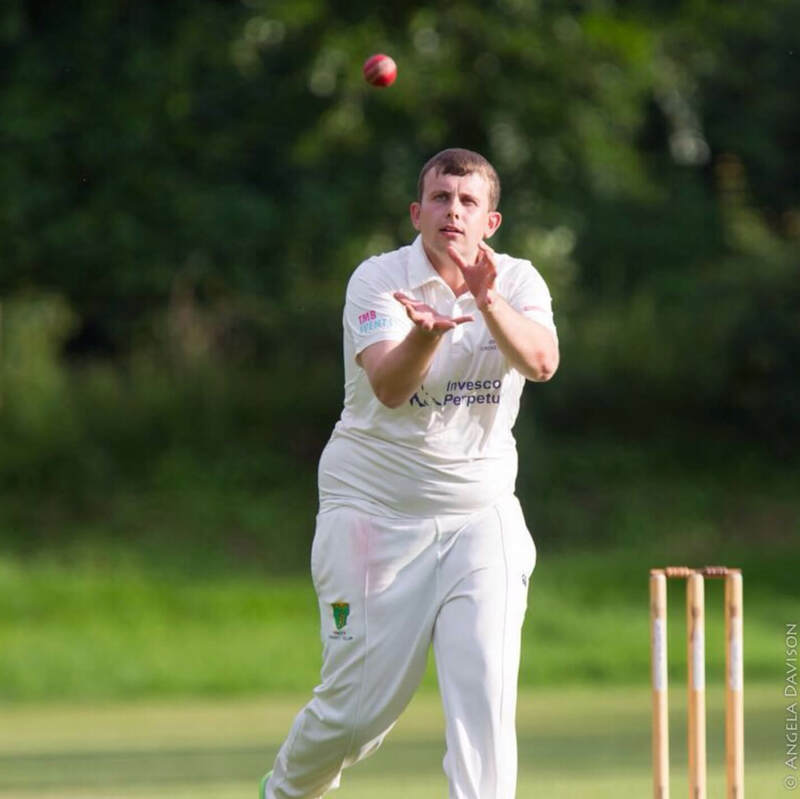 This week, we sit down with ever reliable Off Spinner / Batter, Rob Kenworthy. Date & Place of Birth: 2nd September 1990. Oxford. Where can we find you on Social Media: You can’t. I’m not a Social Media user. Peroni or Estrella: Neither. I prefer Lemonade. Twitter, Facebook or Instagram: Nah, not interested.